The starting bid in the state Legislature's third effort to redraw Florida's congressional districts. Over the last few weeks, Florida House and Senate staffers have being developing a map behind closed doors that will serve as the starting point for next week’s special session. And now that their draft is public, it’s drawing very different reactions from two congresswomen who have seen their constituencies drastically changed. 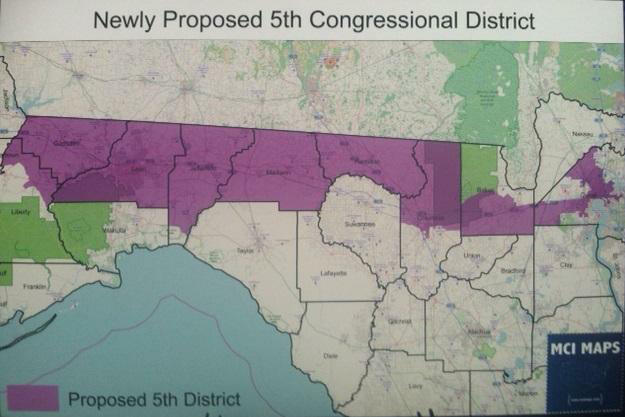 Rep. Gwen Graham’s (D-FL2) office released a bland statement reiterating her focus on the job at hand: “bringing the North Florida way to Washington.” Meanwhile fellow Rep. Corinne Brown (D-FL5) filed a lawsuit Thursday morning challenging the maps in court. But Matt Isbell, a Democratic leaning consultant with expertise in mapping and geography says Brown probably shouldn’t worry. “I’m sure she’s not going to like the changes because she likes having Gainesville in her district, but she electorally should be fine,” Isbell says. 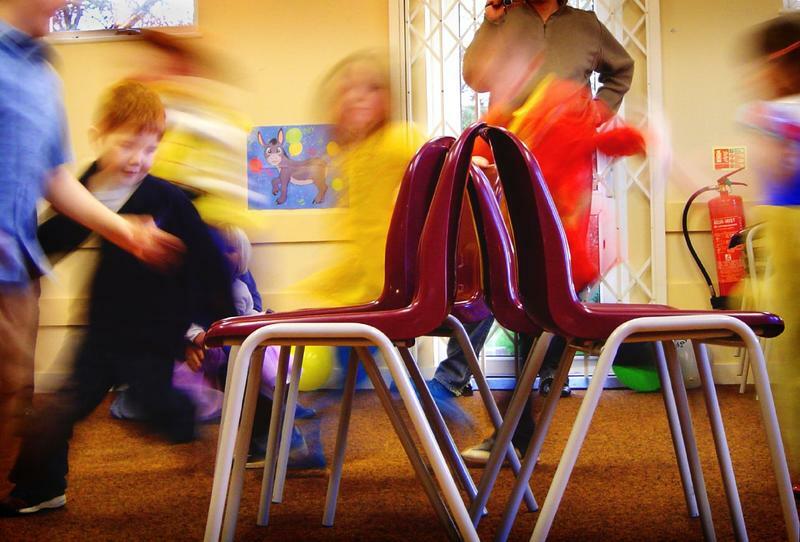 Gwen Graham is a different story. Isbell says under the current map it would be nearly impossible for Graham to retain her seat. But he’s doubtful the map will move forward unchanged because of the way it cuts up Tallahassee. Right now, an appendage from district two pulls in southern and western portions of the city—possibly resulting in what’s known as a tier two violation of the state’s Fair Districts Amendment. In all, Isbell projects a modest shift to the left for Florida’s congressional delegation if the borders stay close to their current alignment. He suggests Democrats may net one extra seat under the proposal. 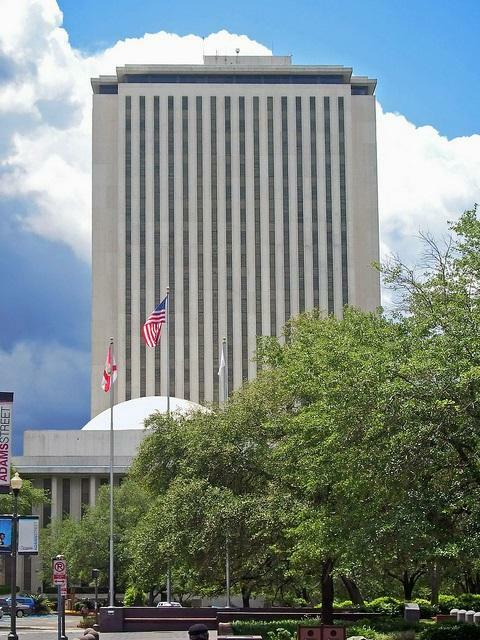 The shuffle begins Monday, when lawmakers return to Tallahassee for their second of three overtime periods in the 2015 session. 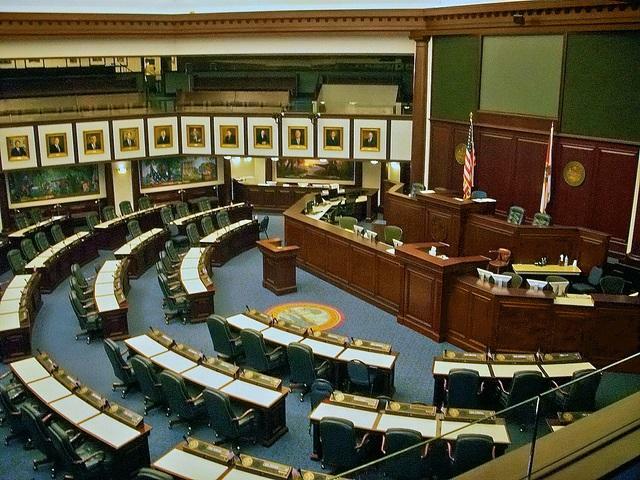 A special legislative session will be in the works again after Thursday’s congressional map redistricting decision by the Florida Supreme Court. The resulting outcomes of changing the gerrymandered maps for the second time – could affect Florida’s current congressional districts in a big way. 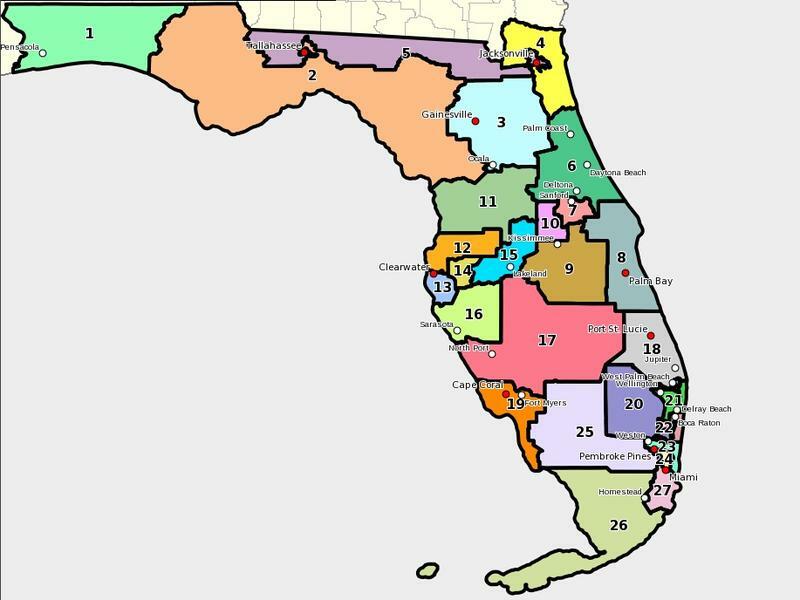 The Florida legislature meets in two weeks to start drawing Congressional districts for the third time. The special session comes after the Florida Supreme Court declared eight districts unconstitutional due to gerrymandering. But a proposal by the plaintiffs in the suit to set the situation right—is causing heartburn to North Florida Republicans and Democrats.